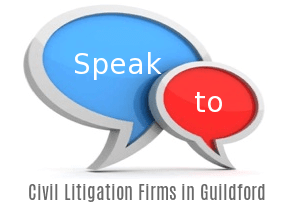 [snippet ...] Civil litigation can be divided into several stages, including investigation, pleadings, discovery, pretrial proceedings, potential settlement or trial, and even appeal. At any point before or during proceedings, either party may make a part 36 offer to settle the claim for damages. Cases are heard by a District Judge who will normally use an interventionist approach. The expert's evidence will be given in writing.